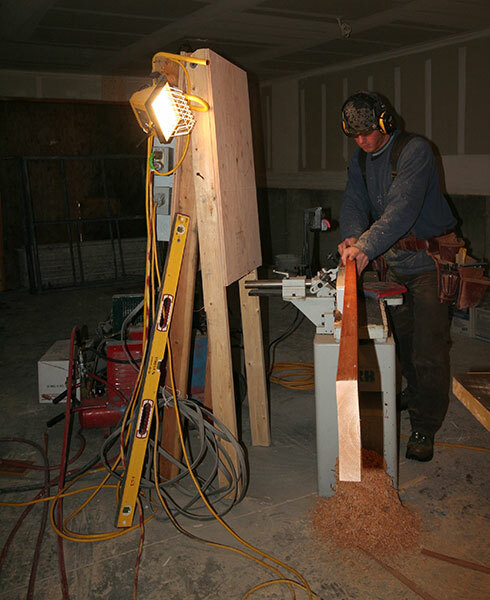 We have built a broad range of projects over the last three decades, Blue Ribbon Builders continually stands out above the crowd of log home builders. 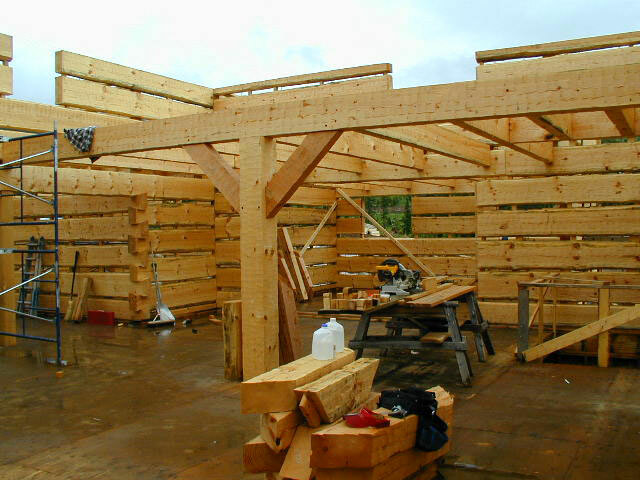 Our years of experience have allowed us to become well-respected experts in the construction of exquisite log, timber frame and traditional homes. Our work has been focused on the design and construction of the highest quality Custom Homes, Estates and Ranch Retreats. We have also been involved in Multi-Unit Residential Development, Professional Buildings, Retail/Commercial, Restaurants, and Medical Construction. Blue Ribbon Builders has extensive experience in a wide range of architectural styles and finishes, from classic traditional to mountain rustic to ultra-contemporary. Please take a look at our extensive portfolio to see the many projects that we are proud to have completed. The process of creating a custom home is a marriage of science and beauty. Our experience ensures that every detail will be thoughtfully and intelligently planned. Blue Ribbon Builders has extensive experience in the remodeling business from small scale to extensive additions. From expanding a deck to adding a new wing, efficient scheduling and project management ensure minimal disturbance to the enjoyment of your property and the completion of your upgrades in a cost efficient manner. Many a jaw was dropped as diners entered the newly renovated bistro-style eatery for the first time.